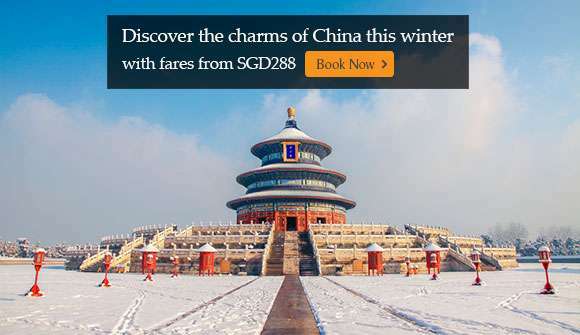 Home > Travel > Singapore Airlines: Experience Spectacular Winter Scenery in China with Fare Deals from SGD288! Book by 31 Dec 2017 Singapore Airlines: Experience Spectacular Winter Scenery in China with Fare Deals from SGD288! Experience a different side of China with Singapore Airlines. Be mesmerised by the Temple of Heaven against Beijing's white snow, explore China's own "Venice" in Shanghai and shop till you drop in Guangzhou. Book now to enjoy all-in fares from SGD288 and kickstart your winter adventure. Minimum two to travel. 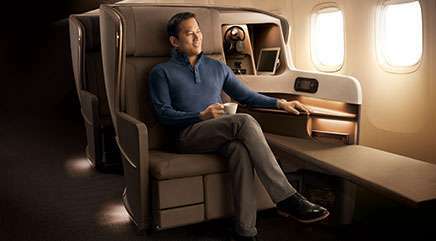 The advertised Singapore Airlines fare includes the price of the air ticket, as well as associated taxes and surcharges only. Fare quoted is subject to change due to currency fluctuation and seat availability. Fare quoted is for per person on round trip travel on Economy Class. A minimum of 2 passengers must travel together on the entire itinerary for the fare to apply. Blackout period and other terms and conditions apply. Register for a KrisFlyer account and start earning miles on your flights! *The advertised Singapore Airlines fare includes the price of the air ticket, as well as associated taxes and surcharges only. Fare quoted is subject to change due to currency fluctuation and seat availability. Fare quoted is for per person on round trip travel on Economy Class. A minimum of 2 passengers must travel together on the entire itinerary for the fare to apply. Blackout period and other terms and conditions apply. 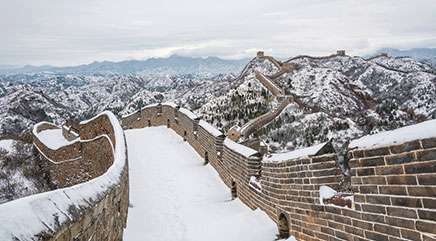 Enjoy the view of Great Wall and the Forbidden City covered by silvery white snow. For ski lovers, Beijing is an ideal place to several ski resorts around the city. 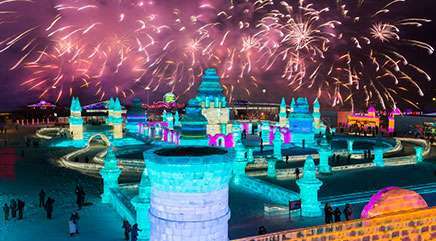 With connecting flights from Shanghai to Harbin, you can visit the annual Harbin international ice and snow sculpture festival that runs throughout January. 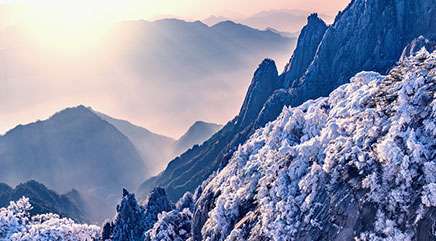 Discover enchanting snowy mountains at Huangshan when you fly with us to Shanghai and transfer via a domestic flight or high-speed train. Earn and redeem KrisFlyer miles on Singapore Airlines or SilkAir to upgrade to a more comfortable seat on your next flight. You can also redeem an entire flight if you have sufficient mile balance. Previous: [Mankind] We Miss You!